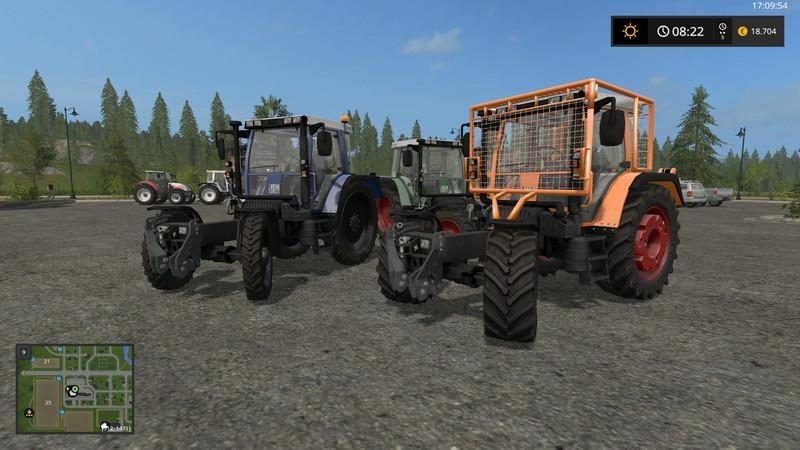 So now it is finally as far as the Fendt 380 GTA of SFM-Modding comes. It has now been a while since I started with the project for LS17 but now a really great (geiler) Mod has emerged. 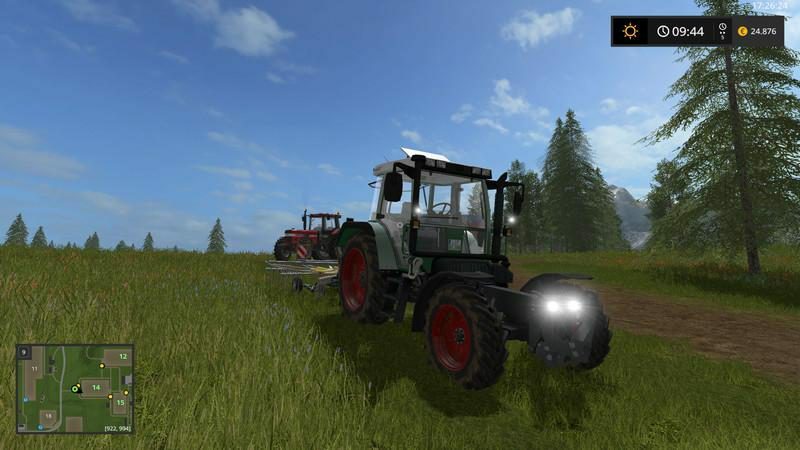 The Fendt 380 GTA is originally from SFM modding, I have it only in the Ls17 converted and somewhat overworked. 80 or 90 HP, attachable front loader, ……. For you you can even look at the pictures in peace.